Brace yourself, because something BIG is coming here in the Showroom!!! 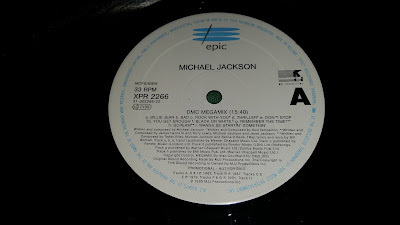 Watch out the next "Record of the week" posts...!! Until then, the record of THIS week is an UK beautiful promo 12'' released in 1995 in conjunction with the HIStory album launch. 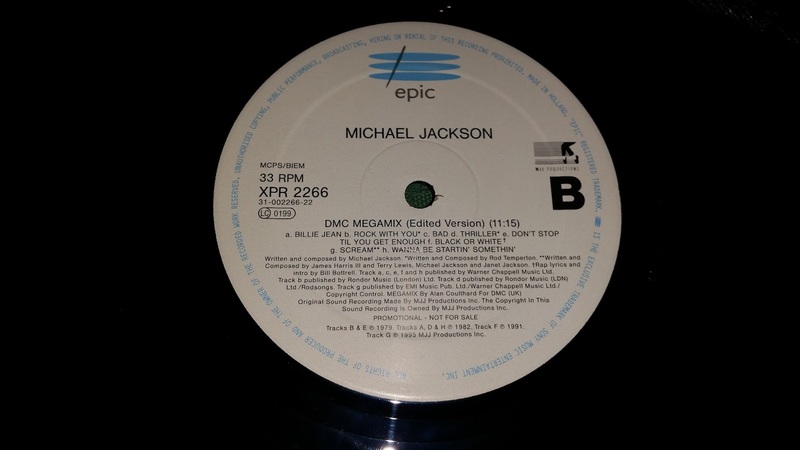 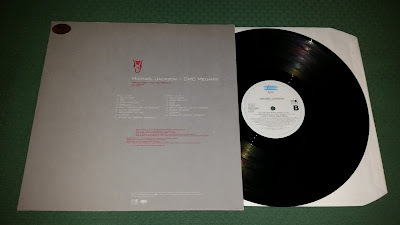 This record is housed in a grey MJ logo picture sleeve, and it contains the full version of the DMC Megamix (15'40'') on side A, and the edited version (11'15'') on the flip side.